as to which option listed above is in your best interest and well within your budget. savings are passed on to you! and your carpets looking fantastic for years to come! those really tough carpet stains! meets the manufacturer’s warranty guidelines. 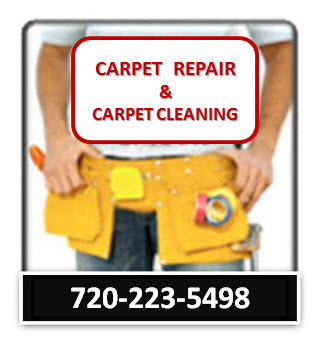 Not sure if you need a carpet repair or your carpet replaced in your home or business? or commerical flooring needs in Centennial. Check out Our Additional Photos HERE!